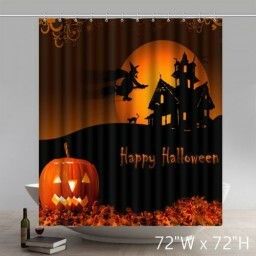 I wish you a great Halloween night today. 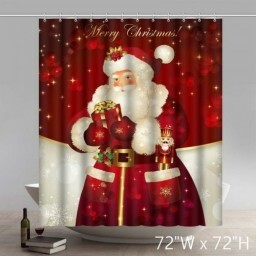 May you have one big fat crazy night. 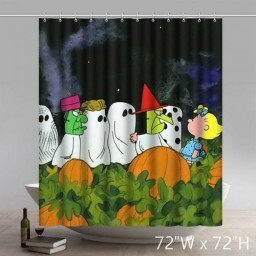 Happy Halloween to you my friend. 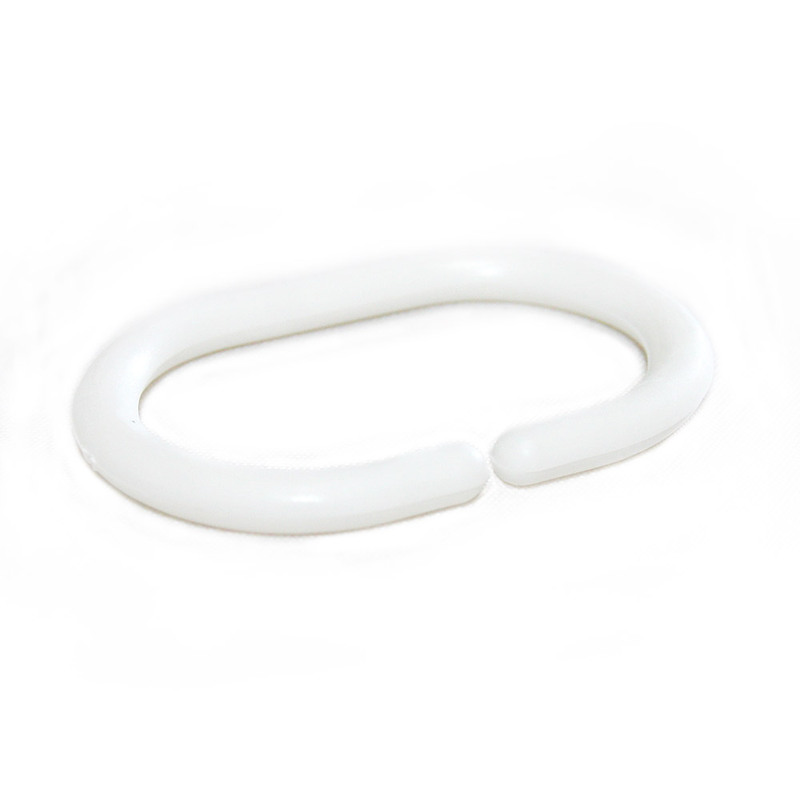 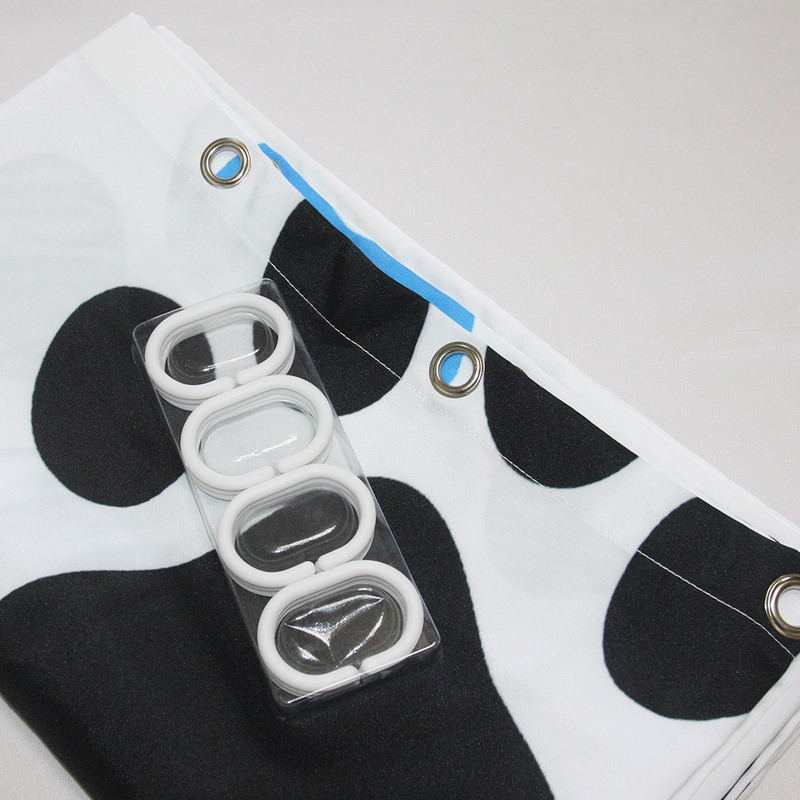 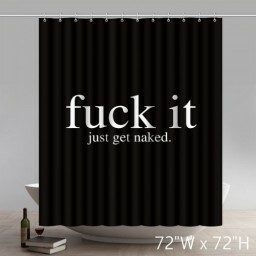 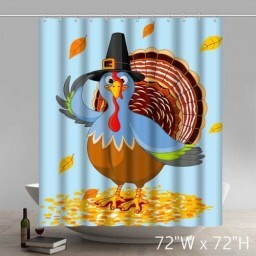 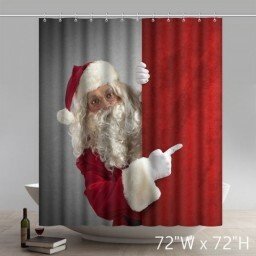 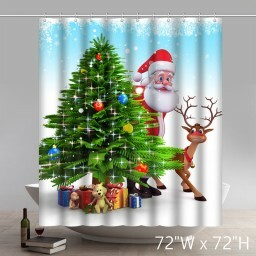 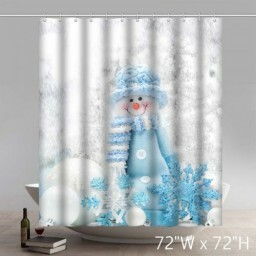 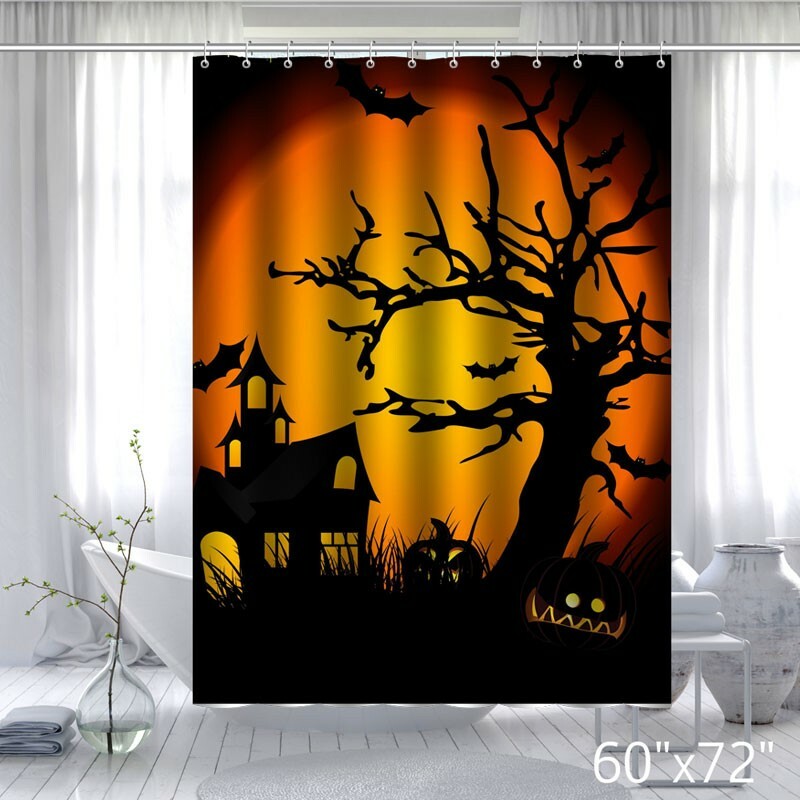 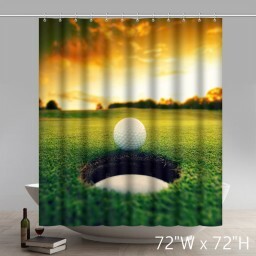 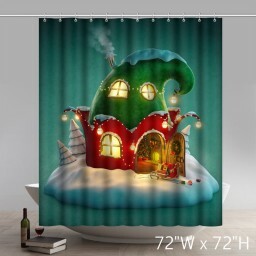 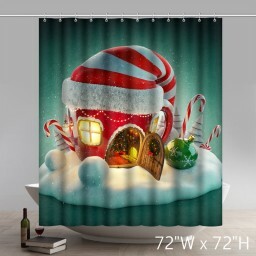 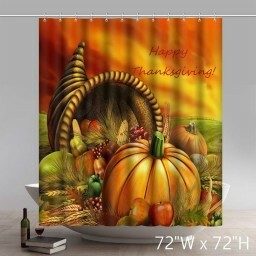 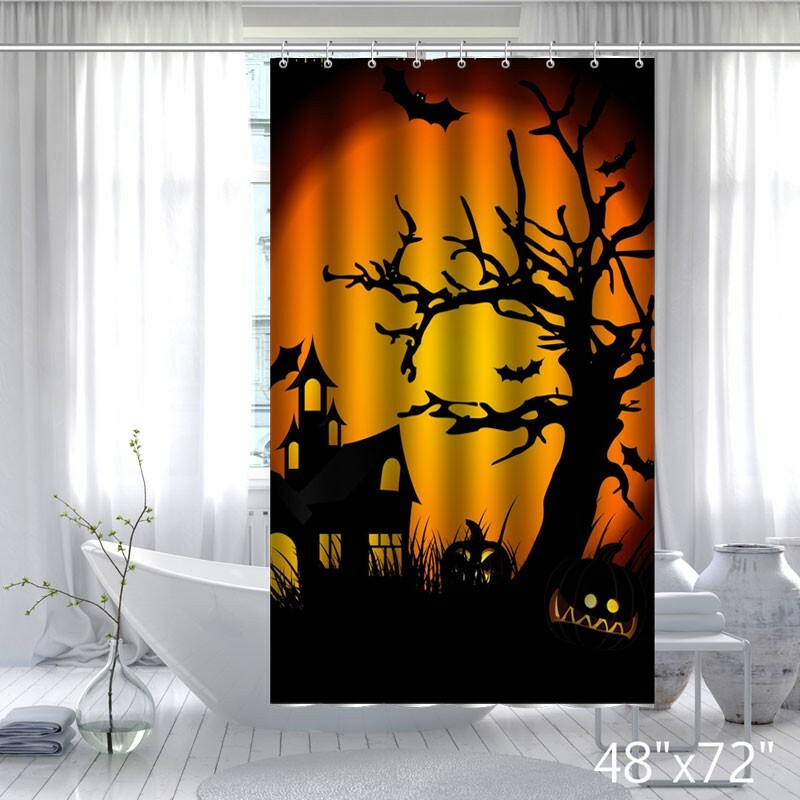 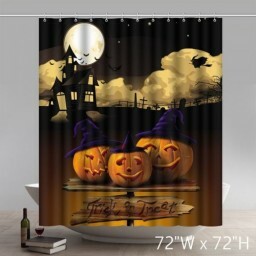 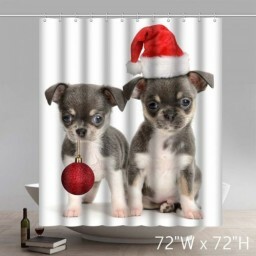 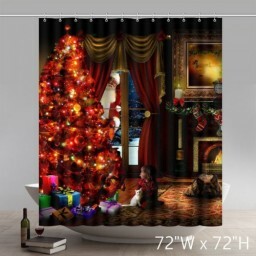 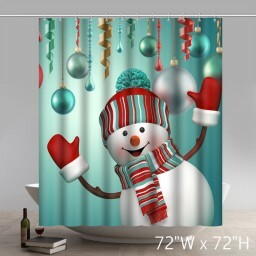 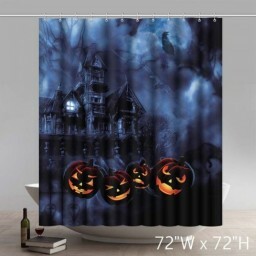 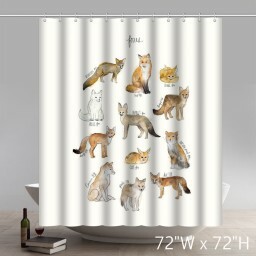 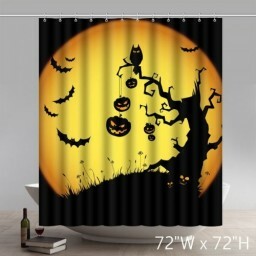 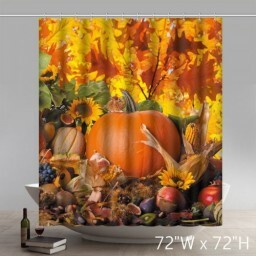 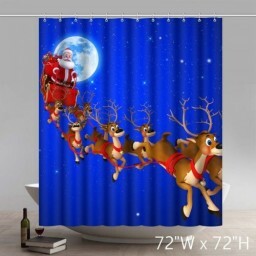 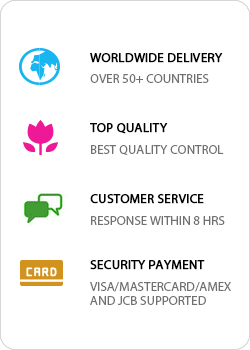 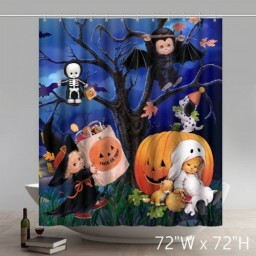 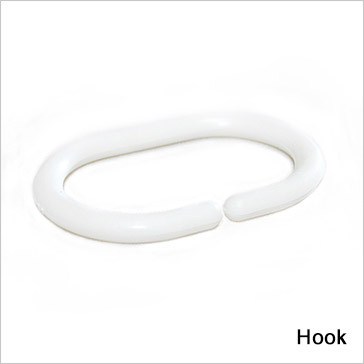 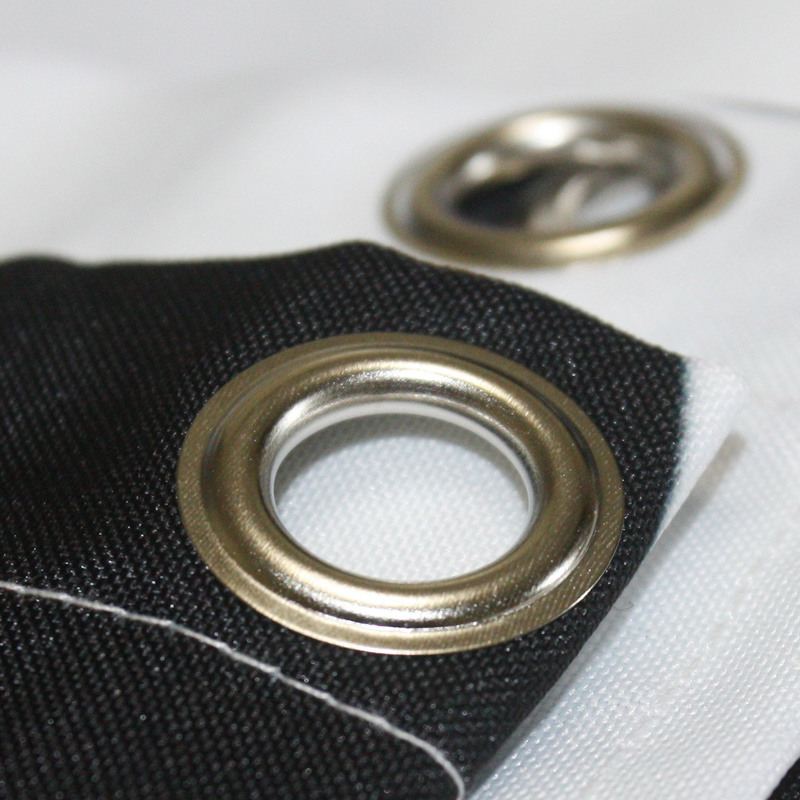 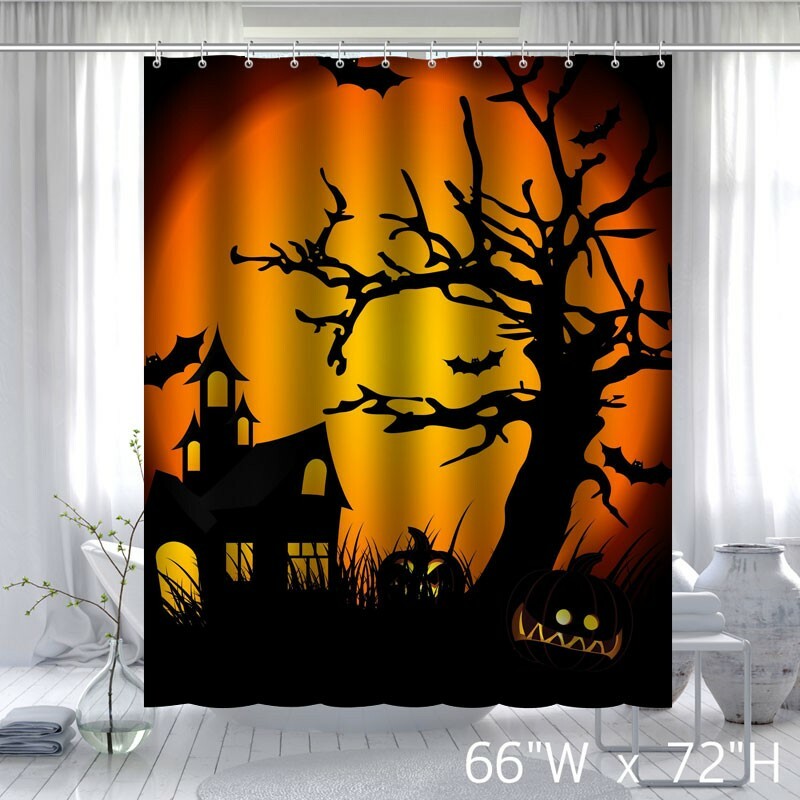 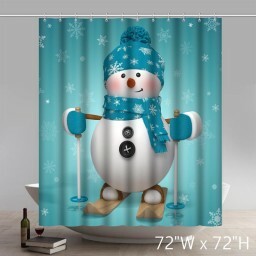 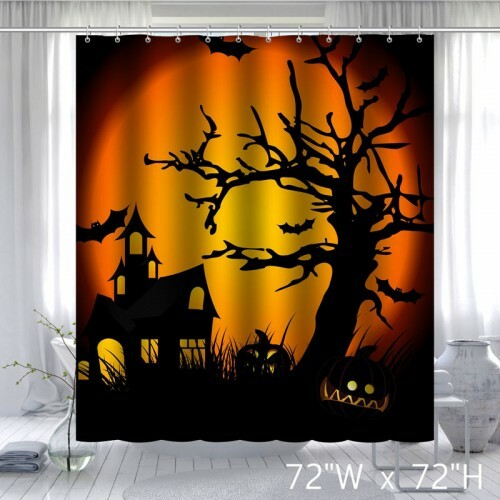 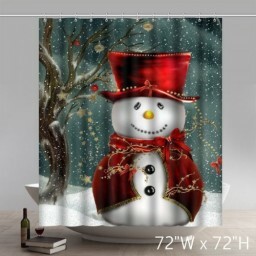 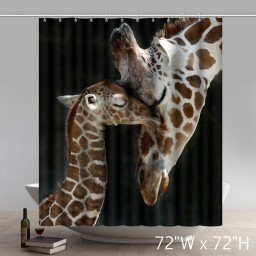 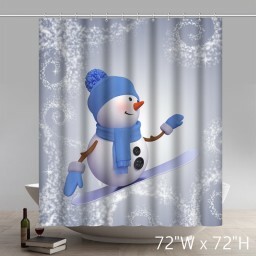 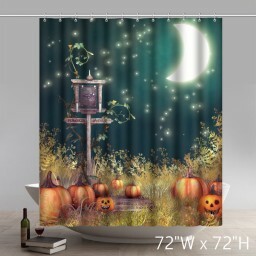 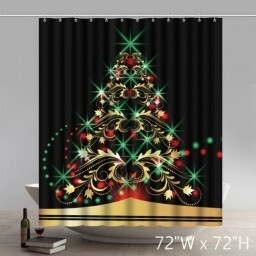 Our shower curtains are waterproof polyester fabric curtains with unique design.It'll greatly decorate your bathroom to make it a more beautiful and confortable environment!